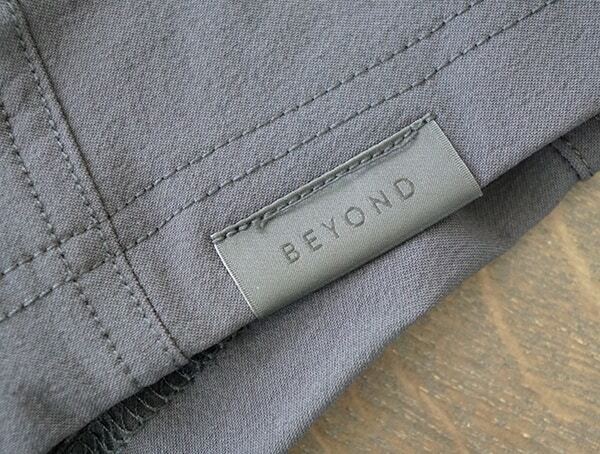 With the purpose of survival their goal, Beyond Clothing makes some of the best outdoor gear on the planet. 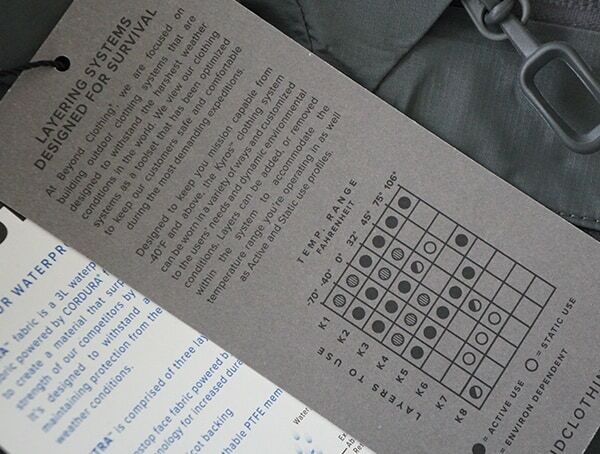 They began making their ideas reality based on the real-life demands in the harshest conditions. 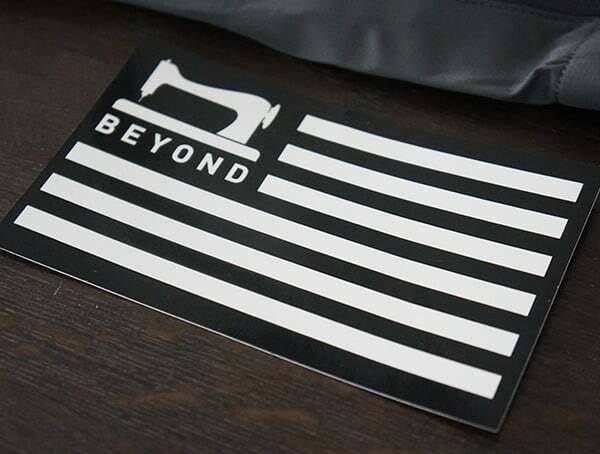 If you ever have the chance to speak with the people at Beyond Clothing you know they genuinely love what they do. 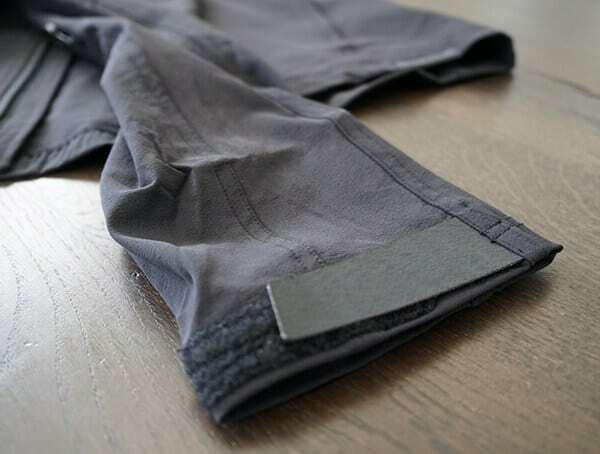 Passion, experience, knowledge and the best materials are all that embody Beyond Clothing’s approach. 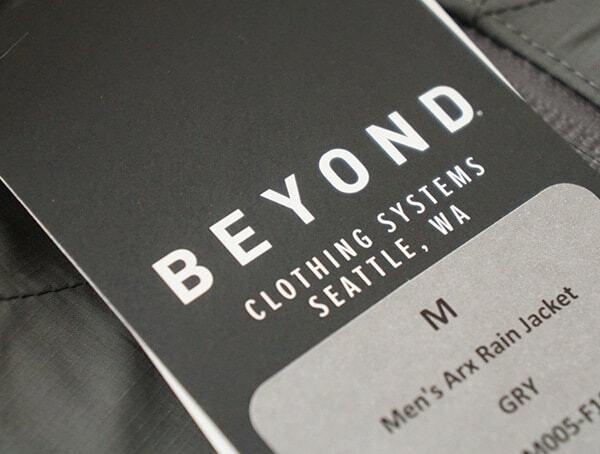 Calling Seattle, WA home, Beyond is run by true explorers. 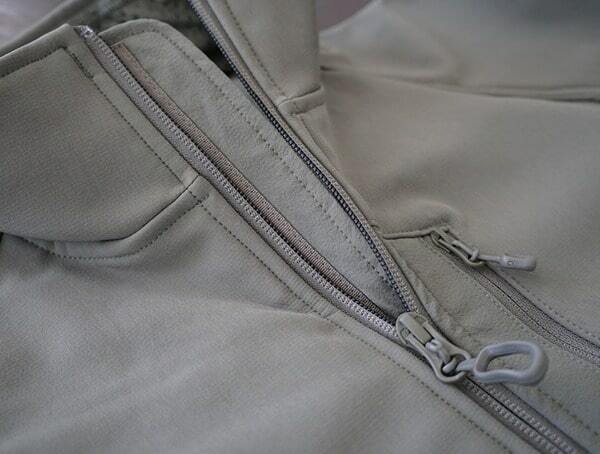 You can see their pieces in some of the most incredible areas of the Pacific Northwest region of the USA. 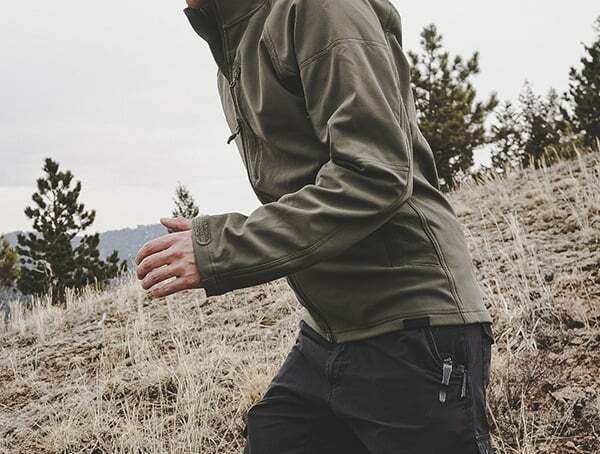 Through the Cascade Mountains, along the Skykomish River and up through Lichtenberg Mountains are just some of the places Beyond Clothing has been. 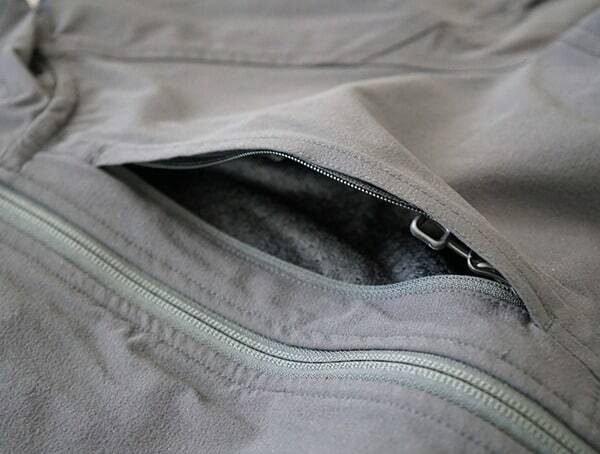 Layers are not a concept for Beyond Clothing; they are a philosophy which guides the design and function. 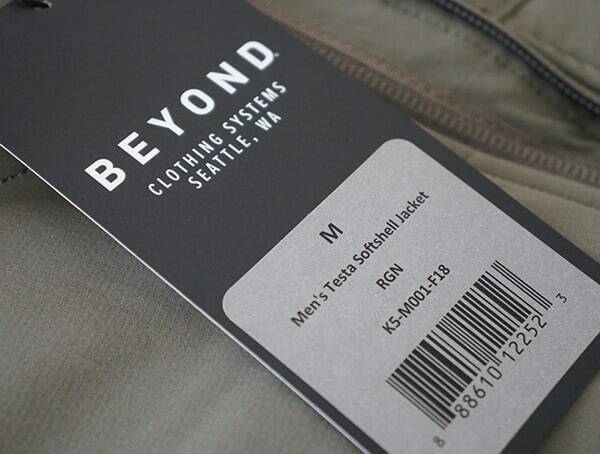 Through their Axios and Kyros layering systems, there is a place everywhere for Beyond Clothing. 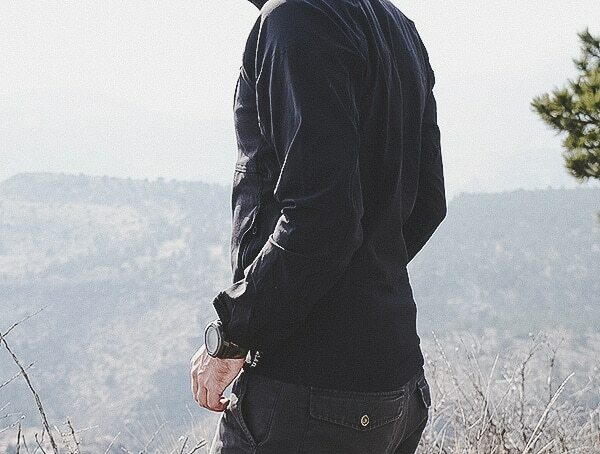 On the streets of the city to the rivers and valleys outlining humbling mountains. 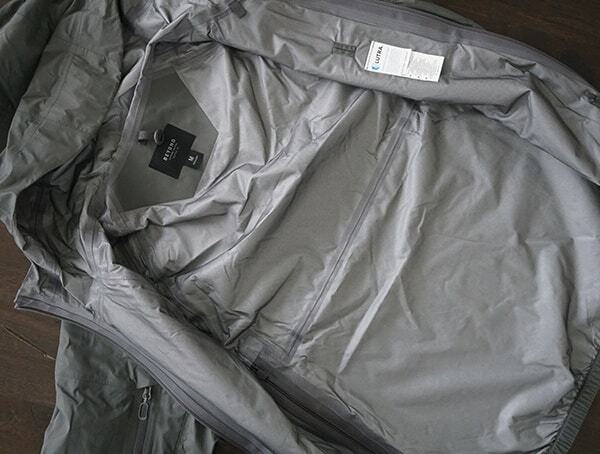 The system of layering known as Axios is a seven-layer design which is extremely well thought and executed. 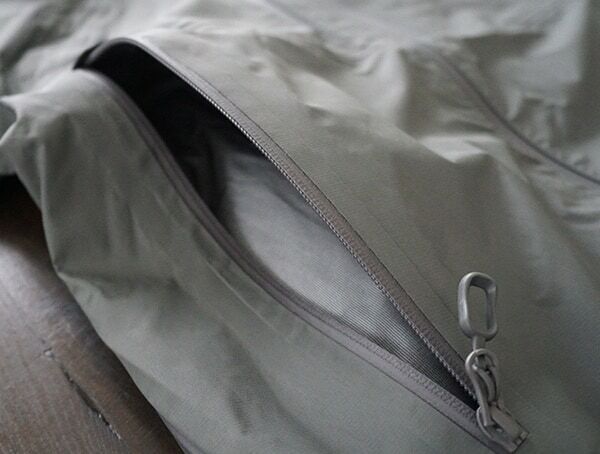 This system will allow you to comprehensively go further and beyond standard gear. 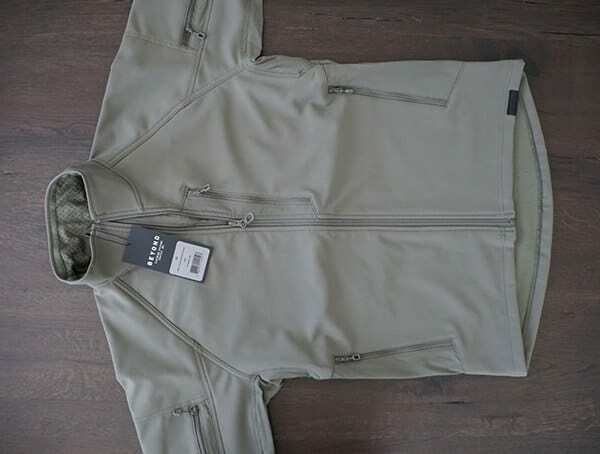 With temp ranges from -40 to 45. 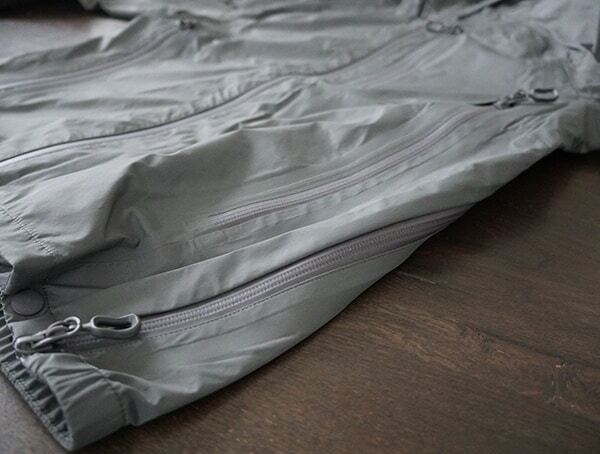 Key features include breathability and quick drying times. 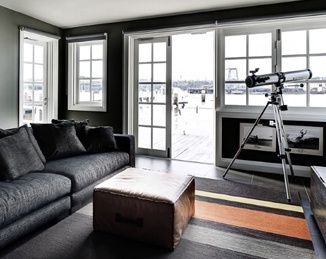 In the Pacific Northwest or anywhere, this is highly desirable and rarely attainable. 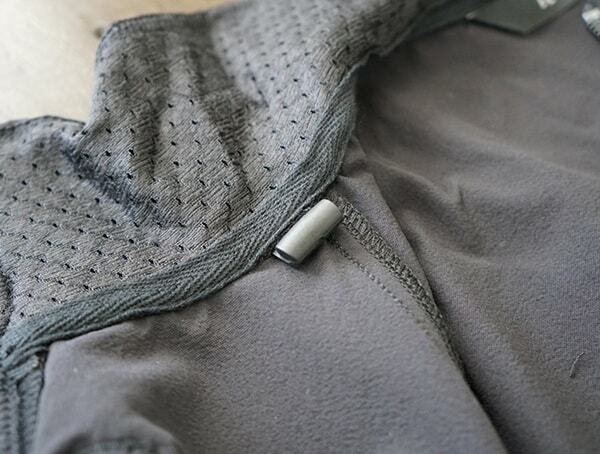 Not only do they make incredible systems but these systems are fully compatible with each other, offering more options for the wearer. 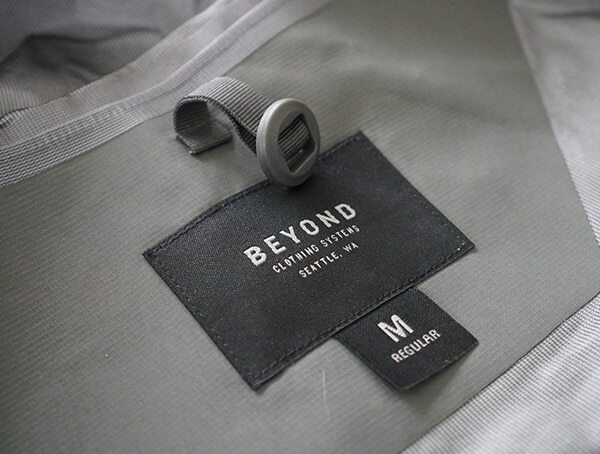 We had a chance to take a more in-depth look at some of the phenomenal pieces by Beyond Clothing and were blown away with the quality and performance. 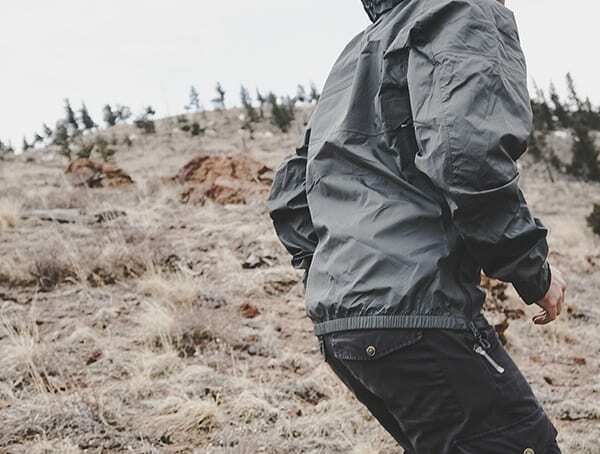 Take a look below for our thoughts on the brand alongside our Men’s K6 Arx Rain, Testa Softshell, and Velox Softshell Jacket reviews. 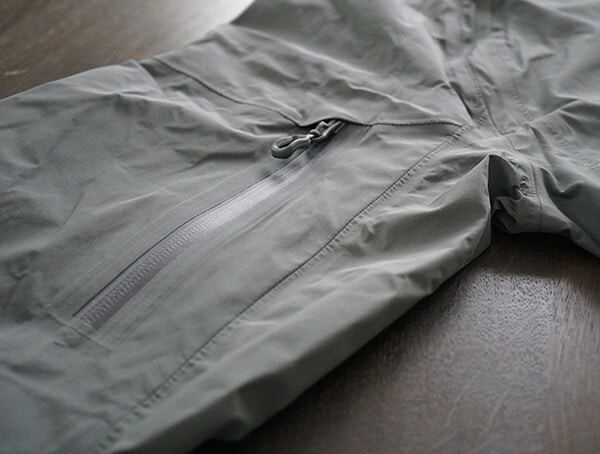 If you are the outdoors type, your wardrobe is not complete without a K6-ARX rain jacket. 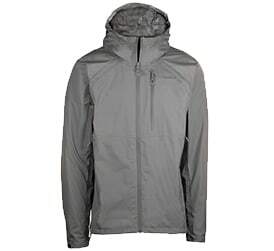 This jacket has a waterproof shell designed for protection when you are out in the wind and rain. 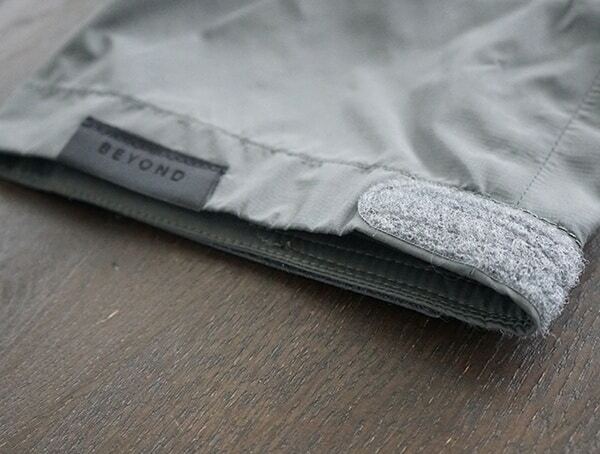 It is built with Beyond’s Lutra fabric which is a lightweight 3-layer waterproof breathable fabric. 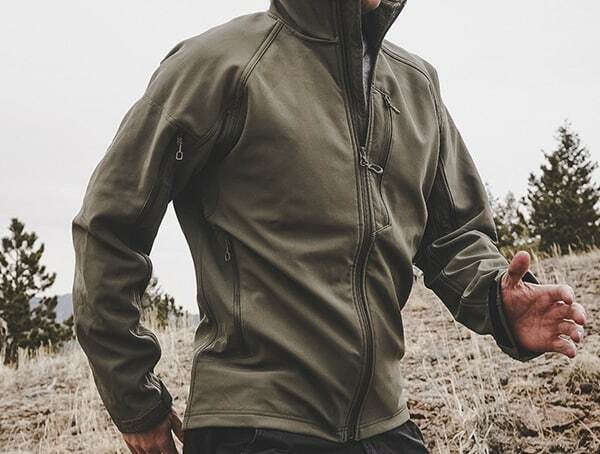 When out in the elements, this is the jacket you need. 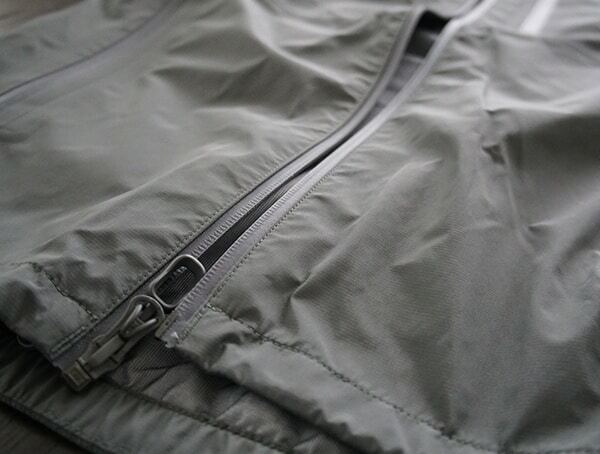 This jacket is a seam-sealed waterproof full zipper jacket with welded seams and an adjustable crown hood. 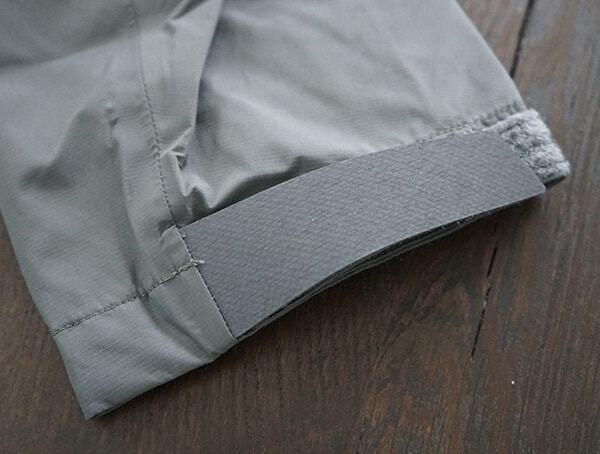 It also has an adjustable front hem drawcord, with an elastic back hem and articulated elbows. 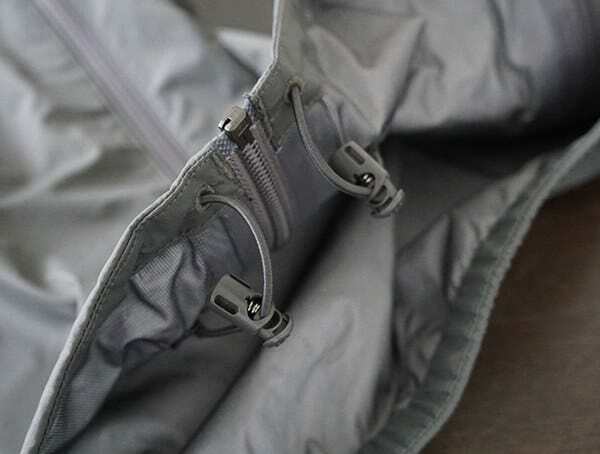 There are secured zippered pockets at chest level as well as at the right bicep and hand pockets. 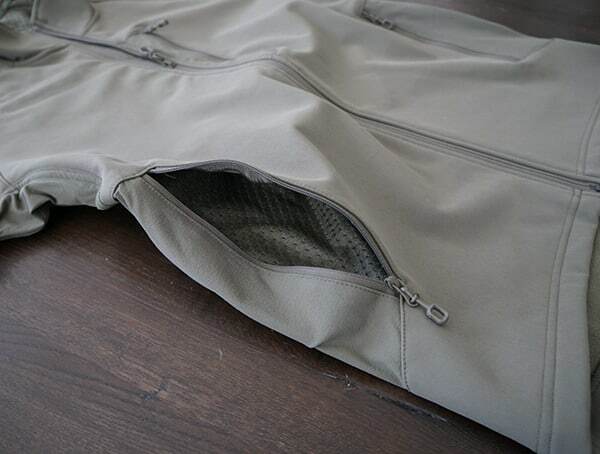 This jacket also has two-way side vent openings with interior snap tabs. 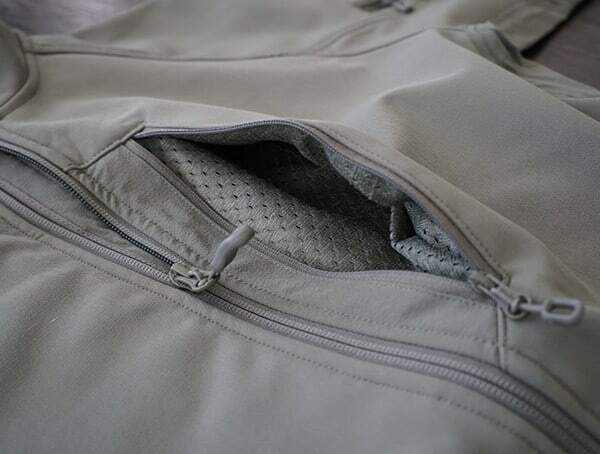 It is further accented with Hypalon hook and loop adjustable cuff tabs and built-in zipper garages on all pockets and side vents. 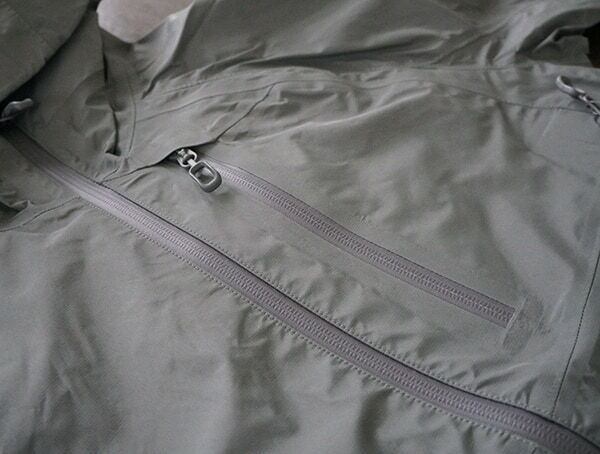 There are three layers to the ARX Rain jacket. 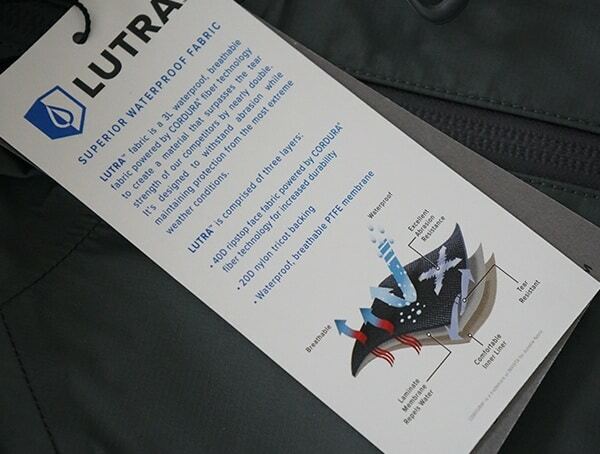 They is 40D ripstop Cordura face fabric for increased durability, a 20D nylon tricot backing, and a waterproof, breathable PTFE membrane. 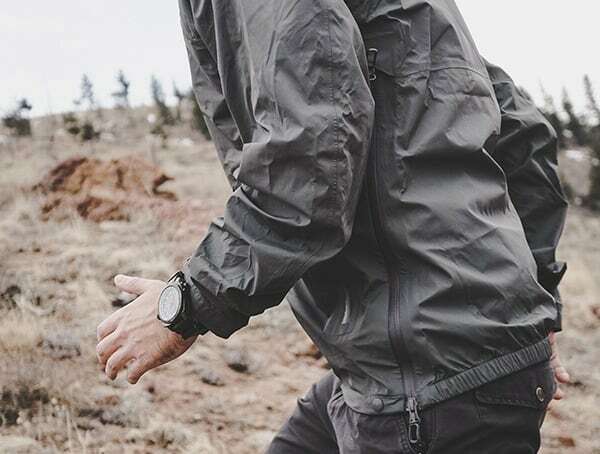 Knowing that the rainy season does not stop some people from being active or having fun, it is important to have the right clothing for playing in the rain. 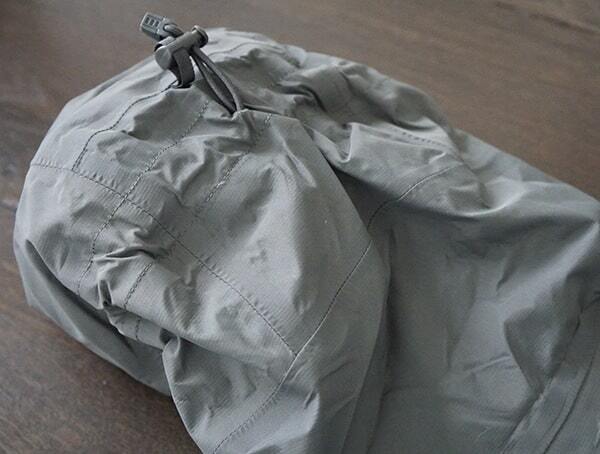 The ARX rain jacket is definitely a must for hiking, camping or even biking. 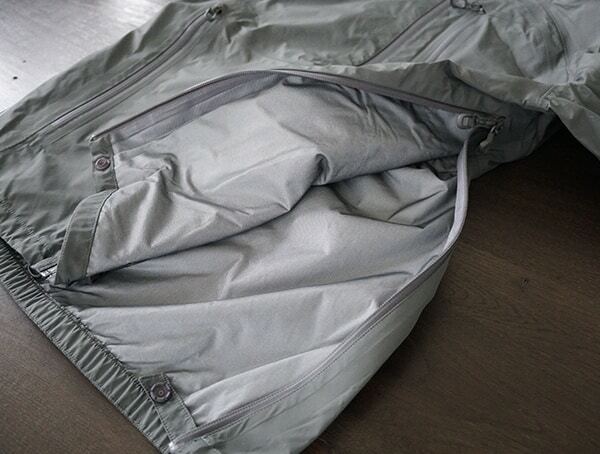 You have got to be prepared for that sudden downpour. 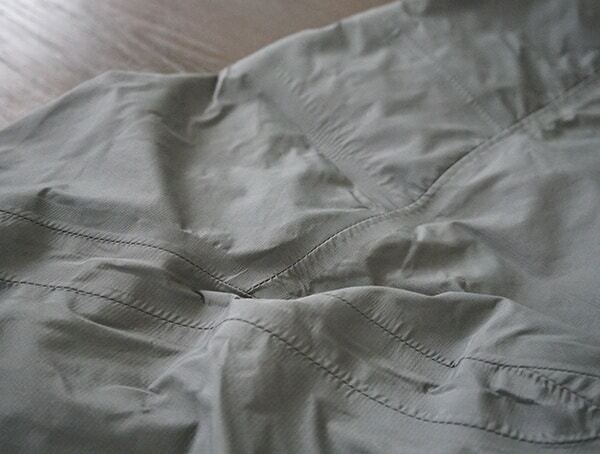 No matter where you live or what the climate is you will probably get rain sometime during the year. 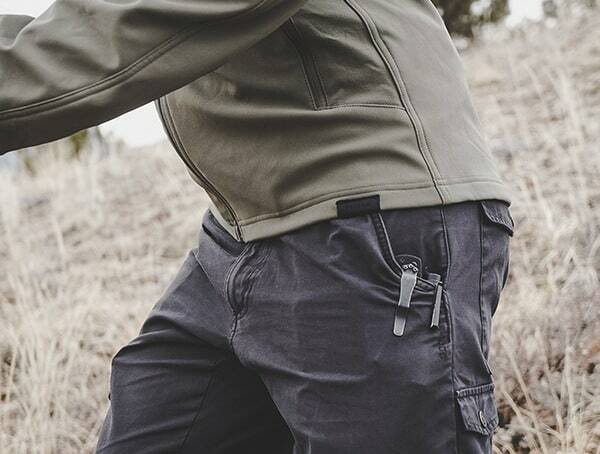 It pays to be prepared and well equipped. 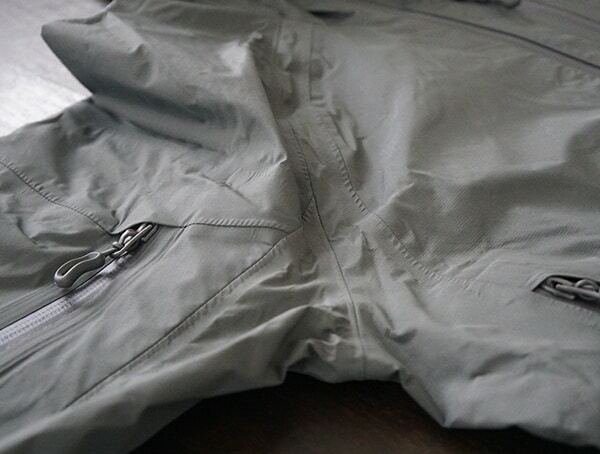 That is what the ARX rain jacket will do for you. 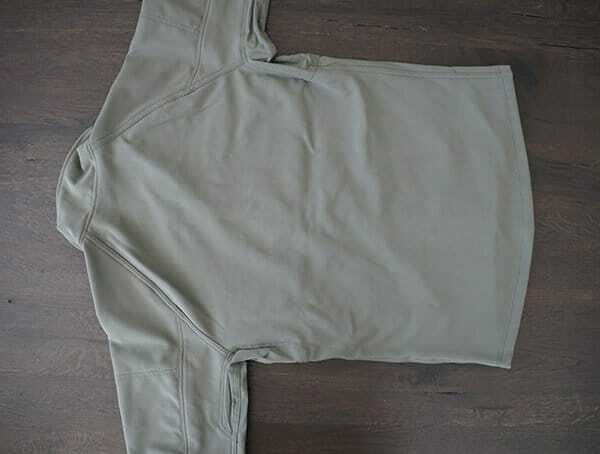 Once you own one you will come to rely on it and want more. 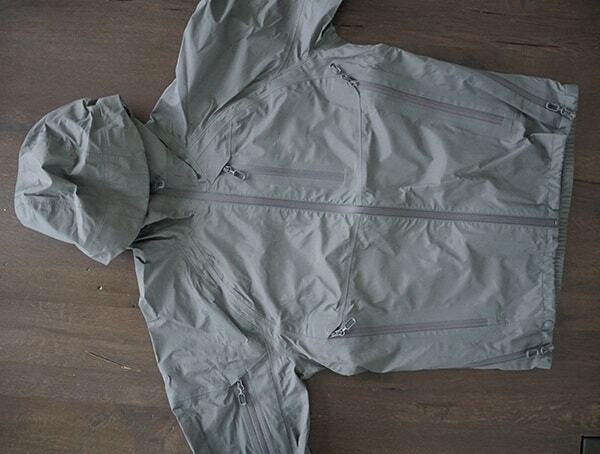 If you already have a Beyond collection, adding the ARX rain jacket is a must. I’m sure you will agree it will meet or surpass your expectations. 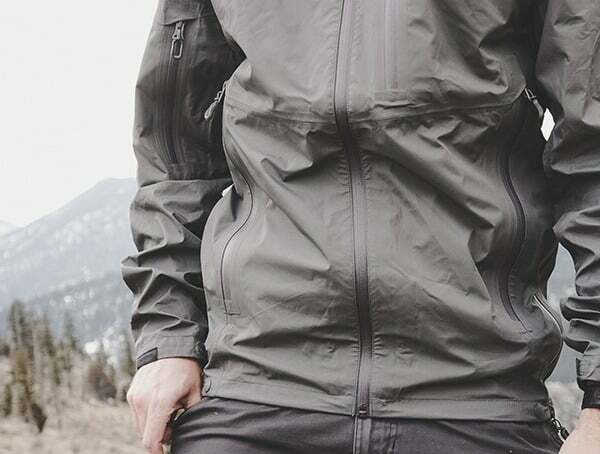 For those of you who are active in the winter as much as any other time of the year, the K5-Men’s Testa Softshell jacket is for you. 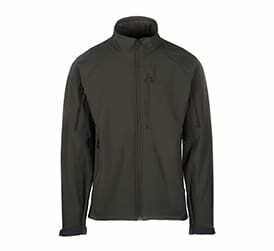 From Beyond, the K5 Men’s Testa Softshell jacket is designed for being active in cold weather. 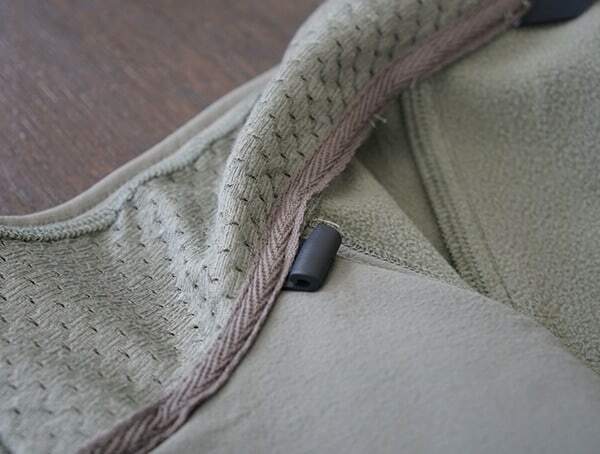 This is possible because of an inner fleece laminate that wicks moisture away from the body and traps heat. 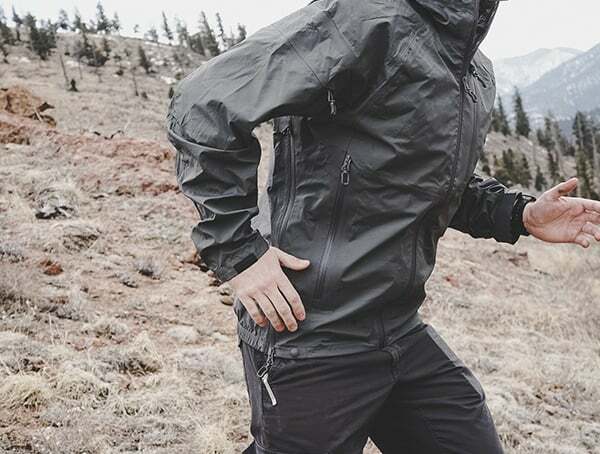 The durable 4-way stretch shell protects you from the wind and rain. 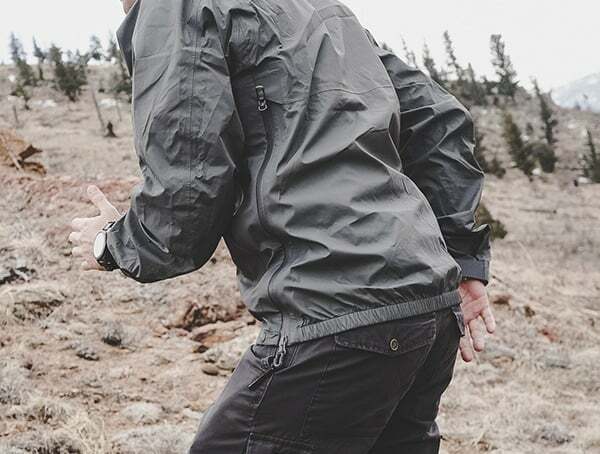 If you need comfort and durability for active use in cold weather, you want to wear the K-5 Testa Men’s Softshell Jacket. 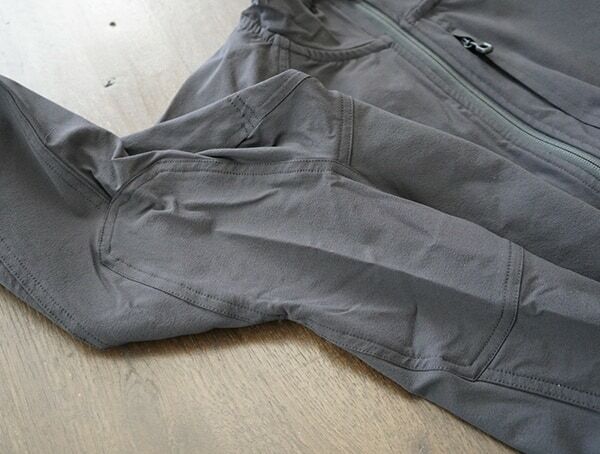 This jacket is a fleece lined softshell full zip jacket with a wind flap. 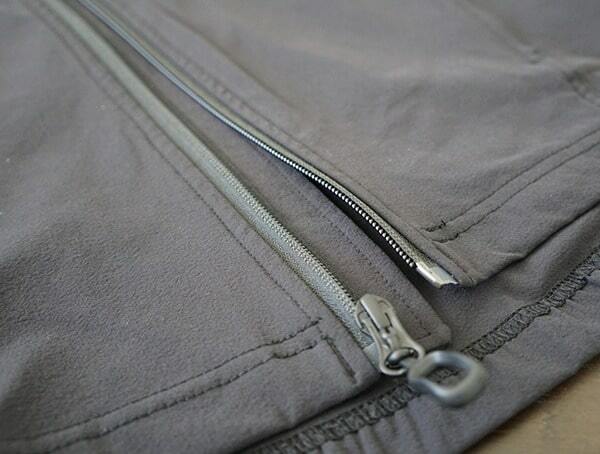 There are secure zippered pockets at the chest, bicep and hand pockets. 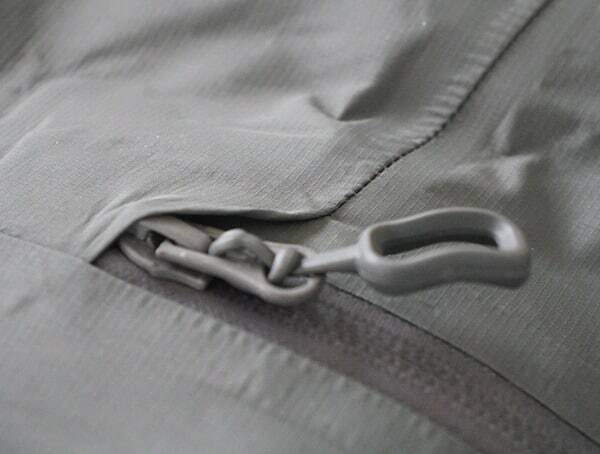 There are also Hypalon hook and loop adjustable cuff tabs on this K5. 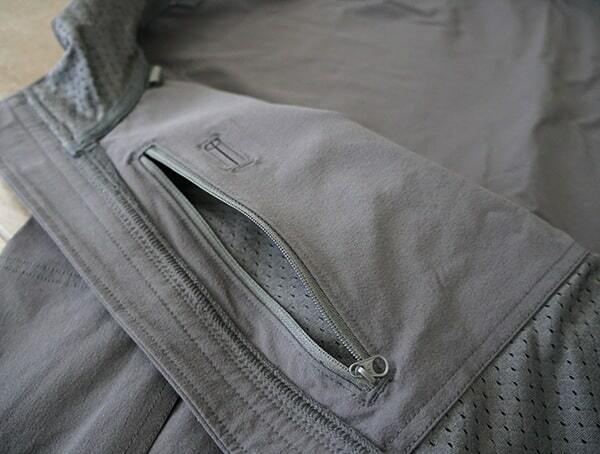 A brushed mesh inner collar and hand pockets also accent this jacket. 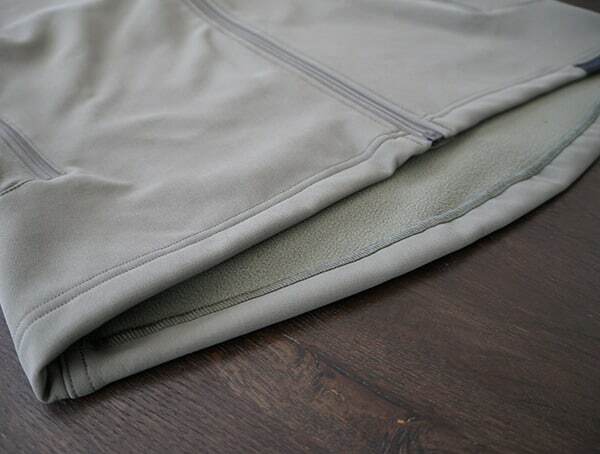 The material is fleece laminated softshell with DWR. 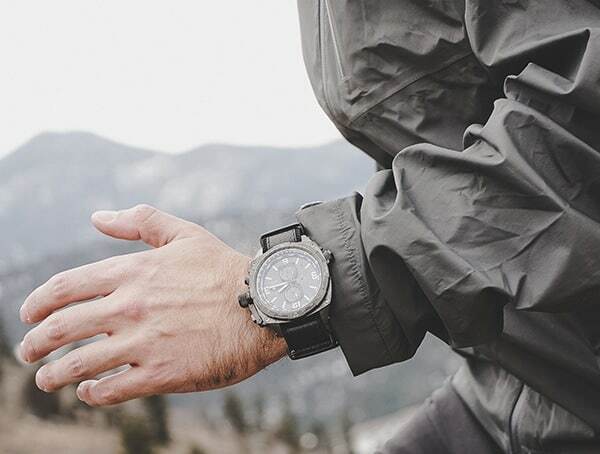 Some of you like some of the same activities in cold weather as you do in warmer weather. 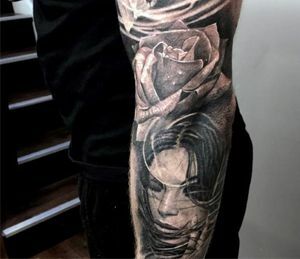 Although I can’t imagine why. 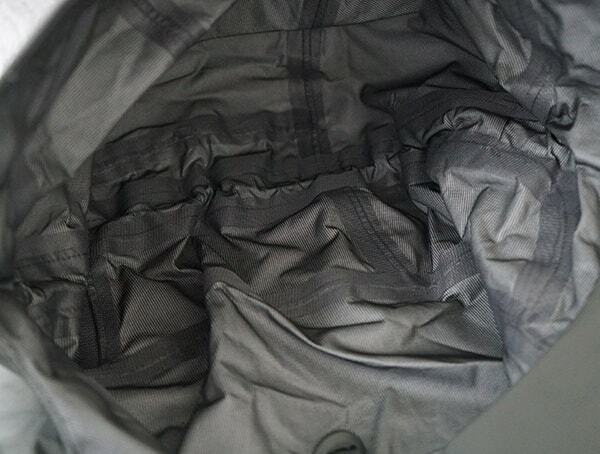 I have never been outdoors in the winter person. Only to go from my residence to my car and back inside again. 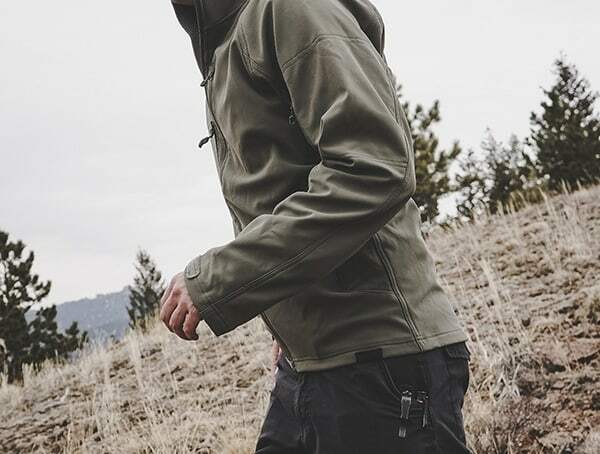 But if you are one of those people, then you have to make sure you are properly attired before beginning your outdoor adventure. 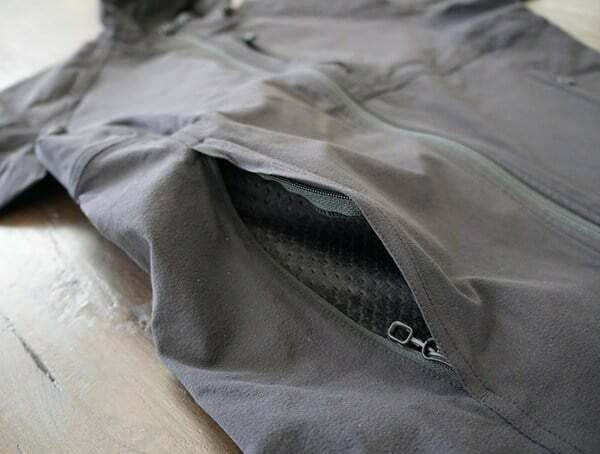 Riding your bike in cold weather can be an unpleasant experience if you get cold due to wearing improper clothing. 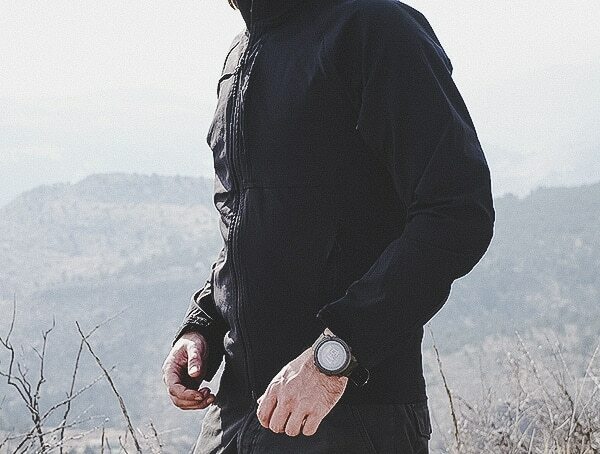 Wearing the K5-Men’s Testa Softshell jacket by Beyond to ensure you stay nice and warm and comfortable while taking on those bike trails. 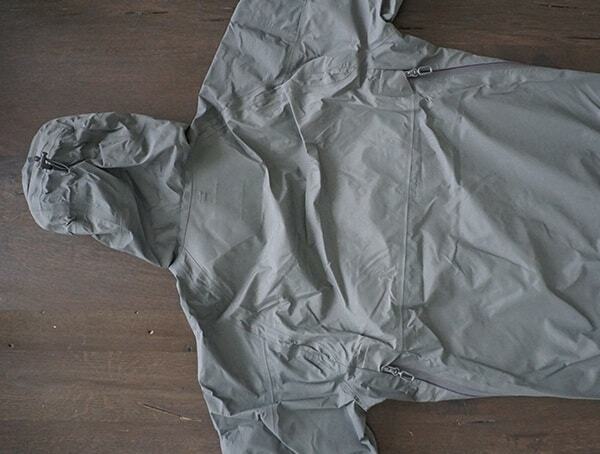 The same is true for walking or whatever your dry cold weather activity is. But that’s just me. 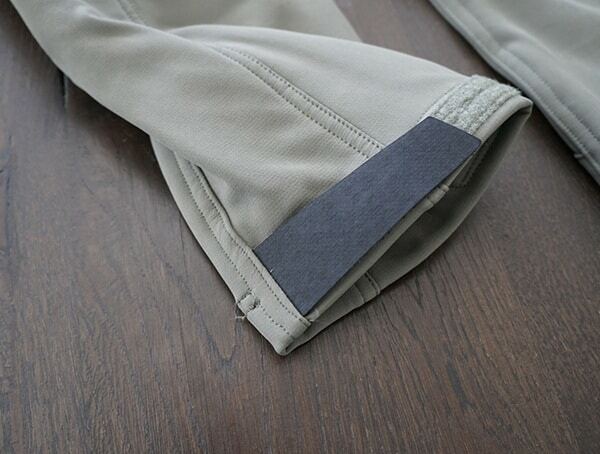 So before you begin on your journey, make sure you are dressed with the best. 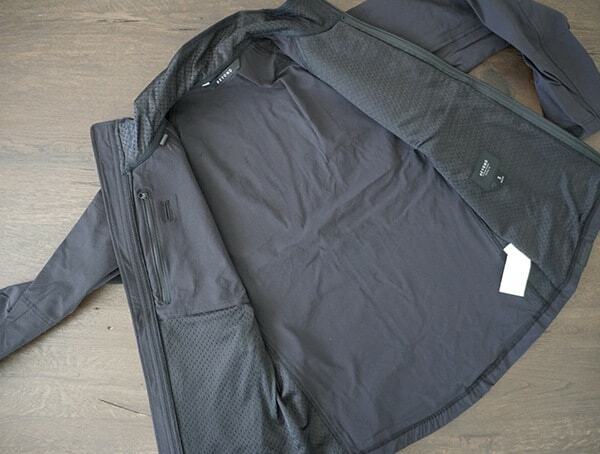 And that would the K5 Men’s Testa Softshell jacket. 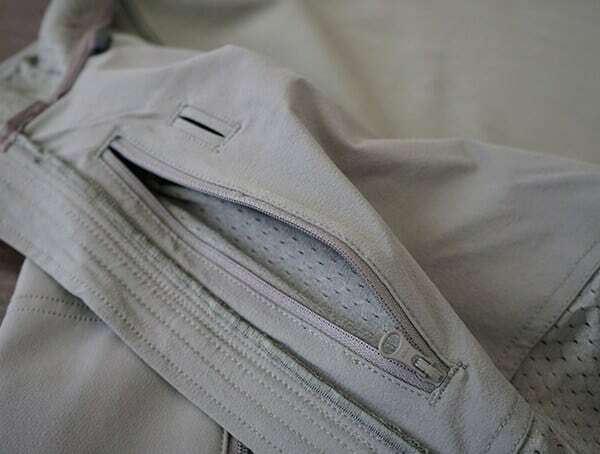 Now that you have survived winter and the rainy season, you are ready to outfit yourself with something for warmer weather. 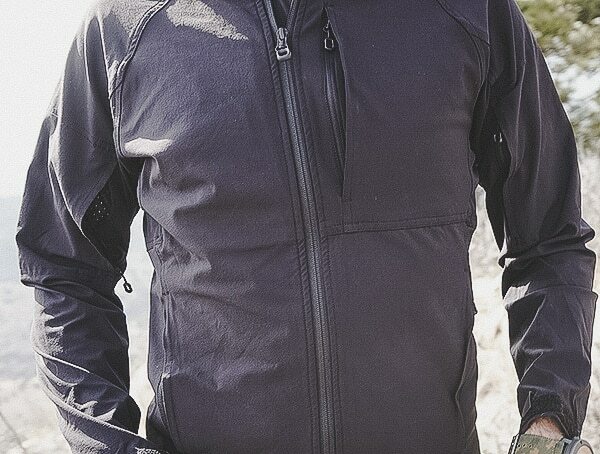 The K5-Velox light softshell jacket is what you need. 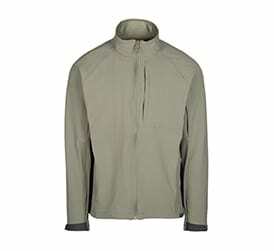 Whether you are going biking, hiking, or walking this lightweight jacket is the ideal thing. 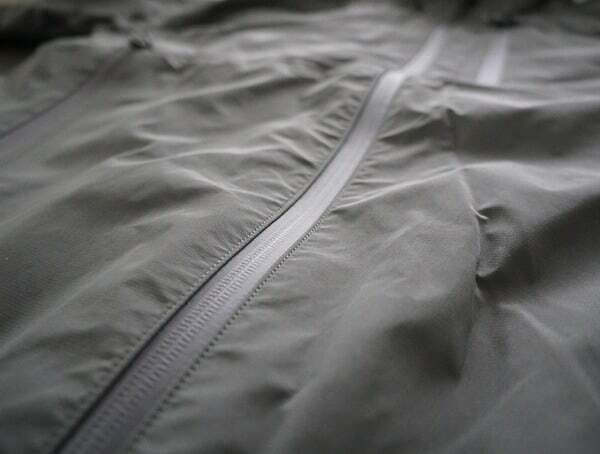 The durable 4-way stretch nylon shell protects you from the wind and rain while remaining breathable for moisture transport. 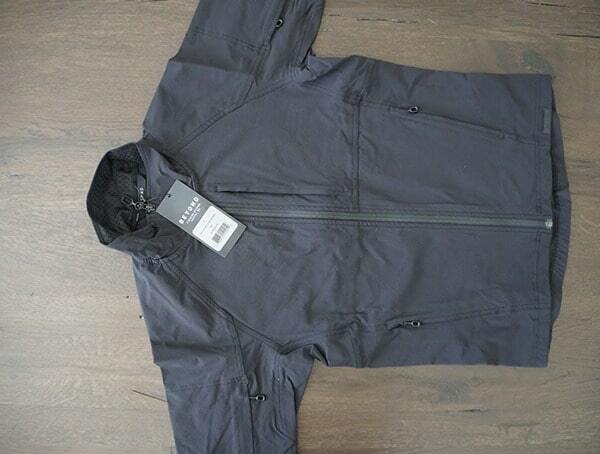 This is the jacket you want to wear if you need lightweight durability for your active lifestyle in warmer climates. 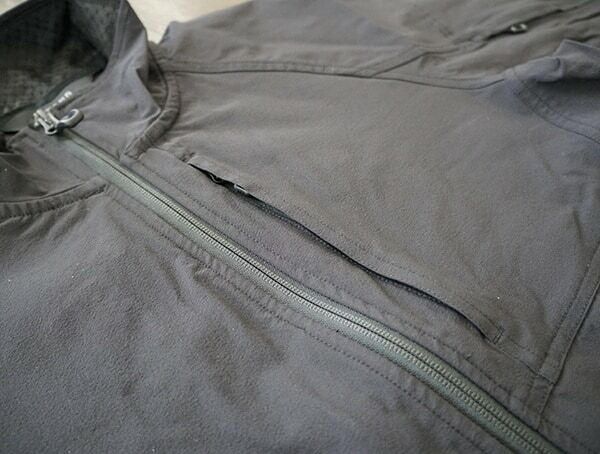 The K5 is a lightweight softshell full zip jacket with a wind flap. 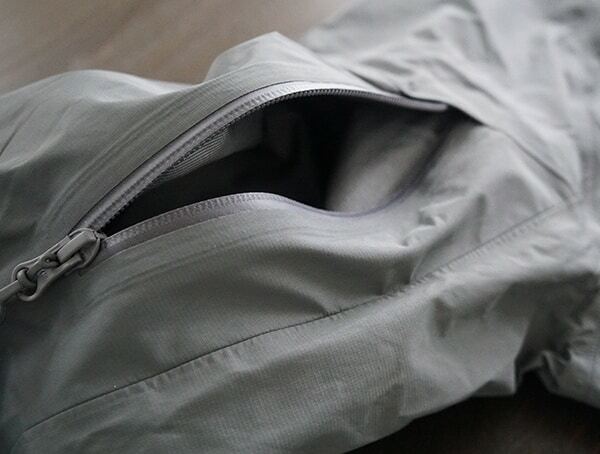 It has secure zippered pockets at the chest, bicep and hand pockets. 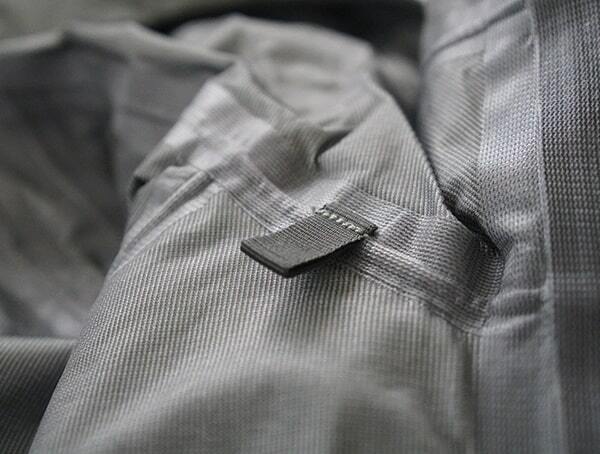 The hook and loop adjustable cuff tabs are made of Hypalon. 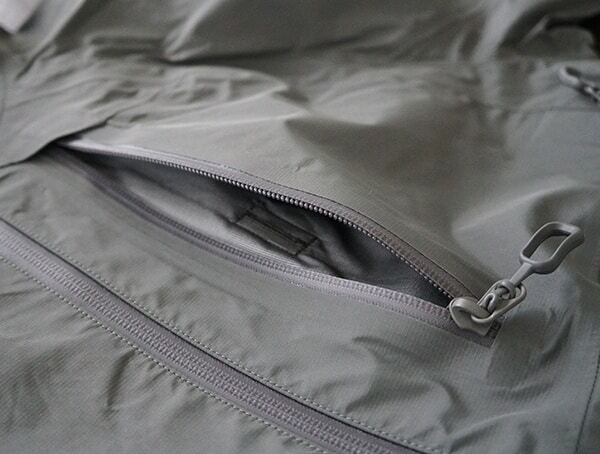 It also has a brushed mesh inner collar and hand pockets. 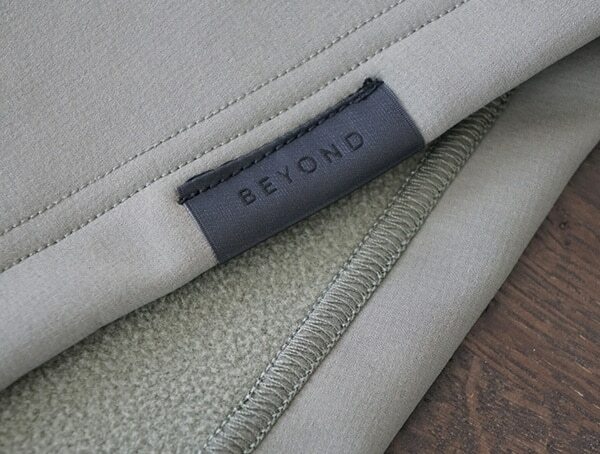 This is another great product from Beyond. 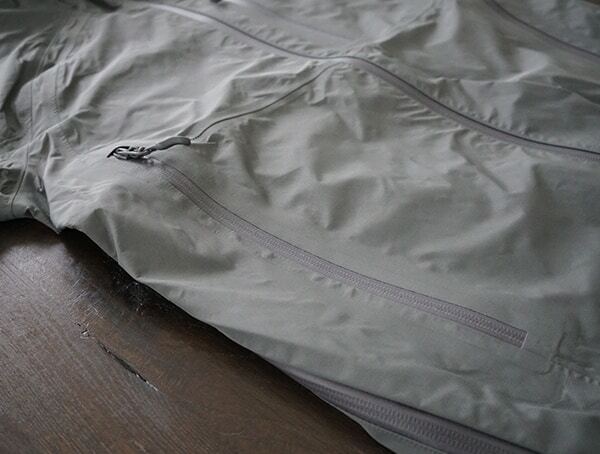 It is made of 4-way stretch softshell with DWR. 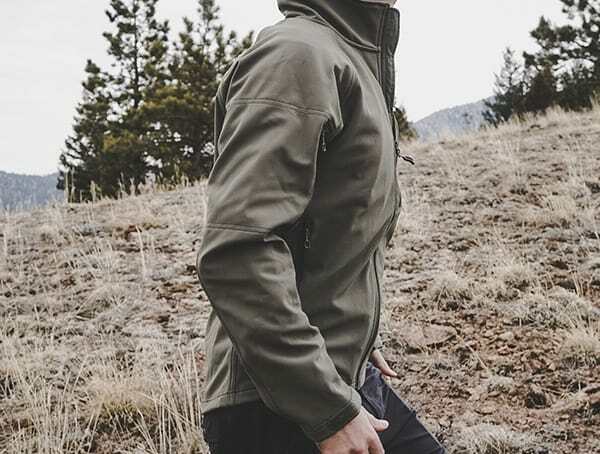 Even though you may still be in the cold weather season, now is the time to look ahead to warmer weather by purchasing Beyond’s K5-Velox Softshell Jacket. 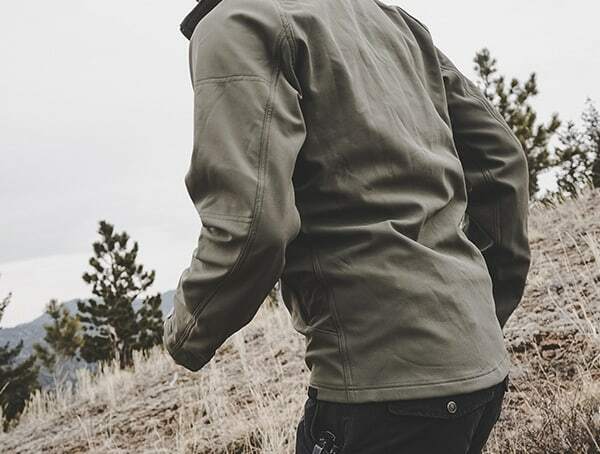 This new jacket from Beyond is a lightweight alternative to their Testa Softshell Jacket which was also designed for warmer weather. 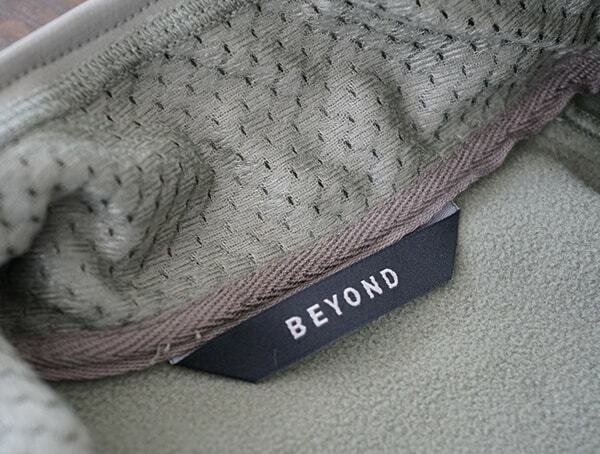 This is definitely a major breakthrough for Beyond and its many loyal customers. 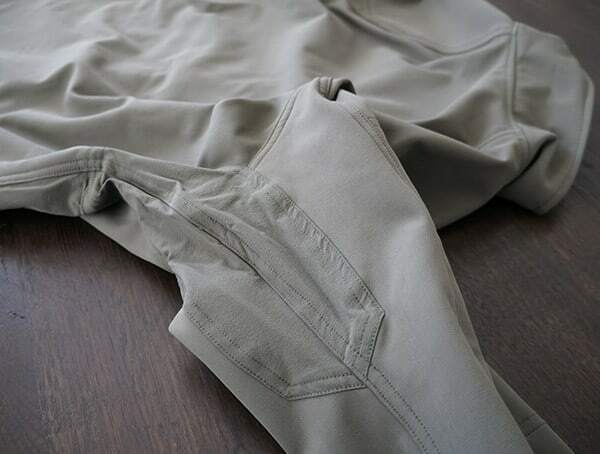 So no matter what climate you are in, you know warmer weather is coming your way sooner or later. 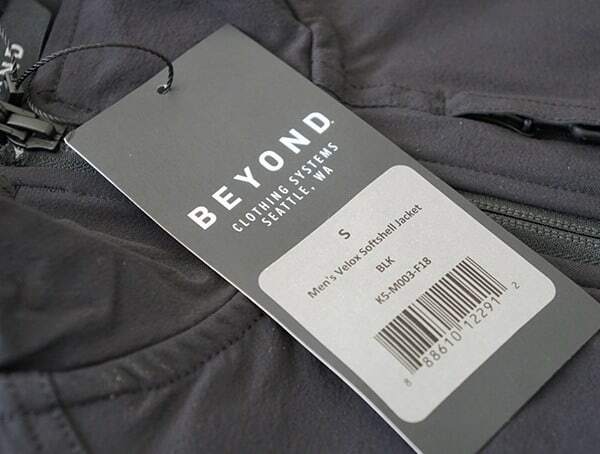 Make sure you are prepared with the K5-Velox Light Softshell Jacket by Beyond. 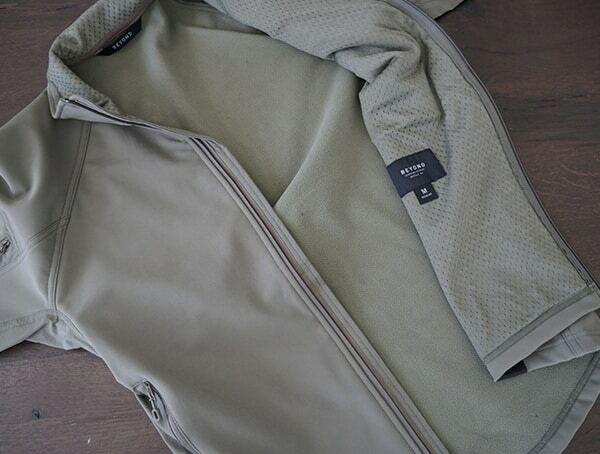 The jacket comes in black, green, navy blue and manatee grey. 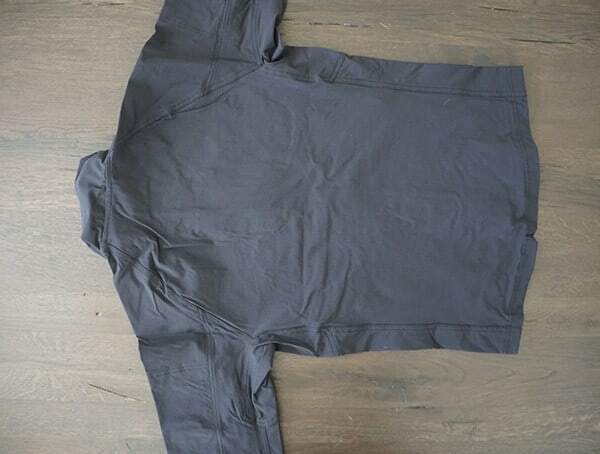 It also comes in a variety of sizes. 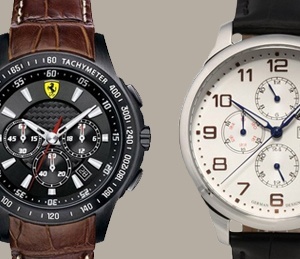 So there is something for everyone. 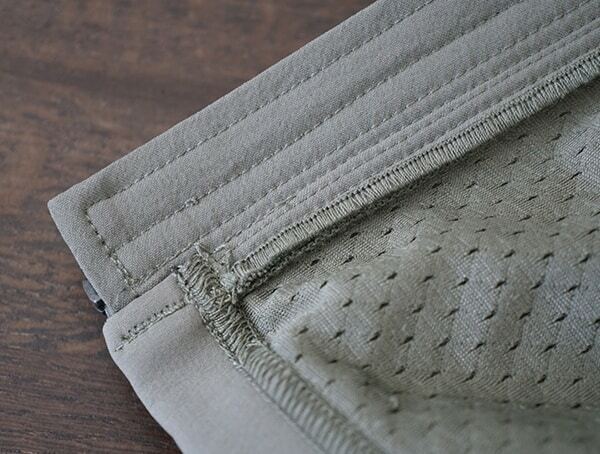 Make sure to check the sizing chart before ordering to ensure you get your correct size. 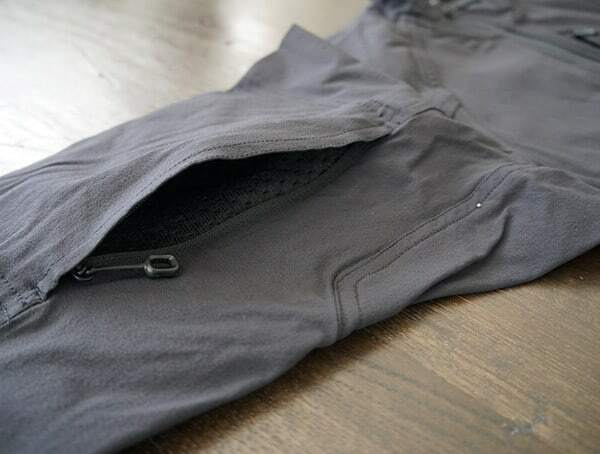 You want to make sure you look good when you step out where you will be riding your bike, taking a stroll and hiking along a trail or two.